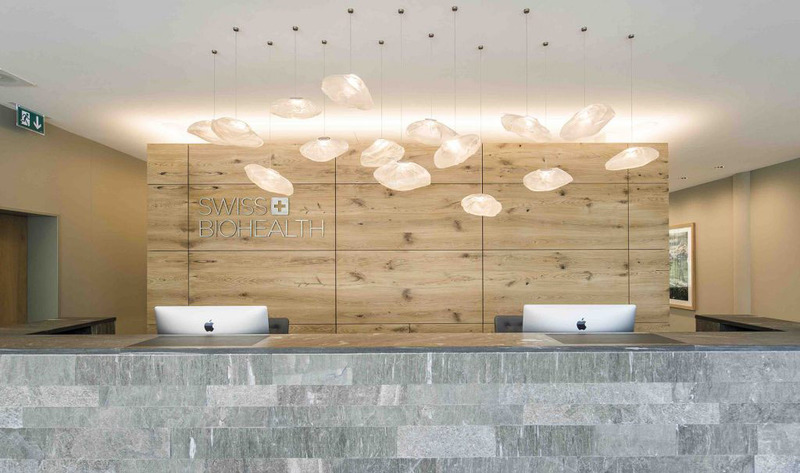 The Swiss Biohealth Clinic draws on a quarter century of experience in biological dentistry and 35 years of experience in biological medicine. It operates under the auspices of the leading pioneers in these fields, Dr Karl Ulrich Volz and Dr Dietrich Klinghardt. The therapeutic approach aims to completely eliminate all stressors as quickly as possible and to restore each system to its proper working order. It is clear that profound healing is only possible through the application of a comprehensive, interactive therapy concept that fully considers all biological, medical and dental aspects. Elimination of all metals, extraction of dead teeth/titanium implants/cavitations, etc. Founder President of the ISMI — International Society of Metal-Free Implantology, and founder of the dental clinics Bodensee Zahnklinik and Tagesklinik Konstanz. 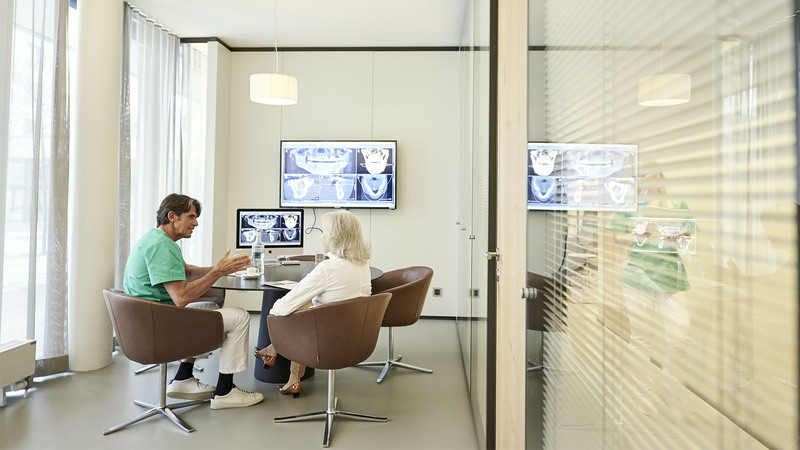 In 2001, he developed the first market-ready ceramic implant and was also the one who developed all of SDS Swiss Dental Solutions’ implant designs for a wide range of indications. He went on to become the dentist to install the most ceramic implants in the world. Thanks to this pioneering achievement, he is arguably the most experienced and well-known biological dentist in Europe, and has developed unique treatment methods and surgery concepts which only became possible through the concurrent use of biological and immunological enhancement and accompaniment protocols. 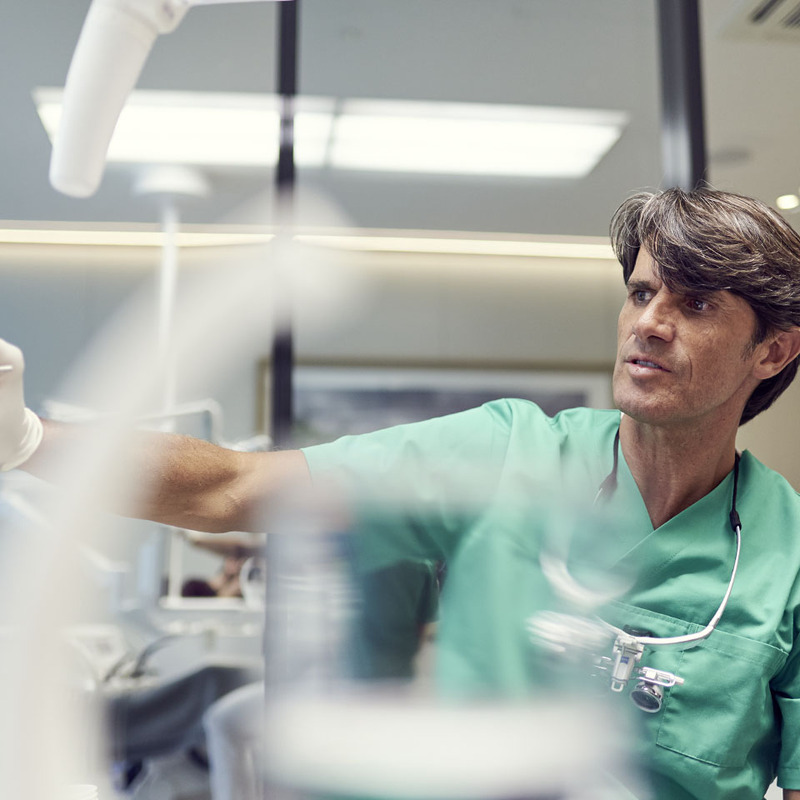 His treatment successes, publications, and interna-tional talks have sparked a new trend in dentistry and led to the fact that a large percentage of his patients are themselves dentists, doctors, and non-medical practitioners. He currently leads the biological dentistry department in the SWISS BIOHEALTH CLINIC in Kreuzlingen, Switzerland. Founder of the Klinghardt Academy in the USA, of the American Academy of Neural Therapy, Medical Director of the Institute of Neurobiology, and lead clinician at the Sophia Health Institute located near Seattle, USA. 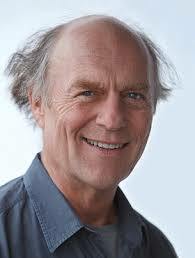 He is also the chairman of the Institute for Neurobiology (INK) in Stuttgart and the author of the ground-breaking textbook on psycho-kinesiology. Dr Klinghardt lectures at the Universities of Illinois, Utah, Washington DC, Freiburg and Adelaide, as well as at the medical faculties of Geneva and Zurich. He initiates and acts as a consultant for scientific studies investigating topics such as psychologi-cal factors in chronic pain disorders, heavy metal toxicity, autism, the treatment of chronic illnesses (e.g. borrelioses), and uses the information gained to develop effective treatment methods based on the latest scientific findings. In future, he will be heading the clinic for biological medicine in the SWISS BIOHEALTH CLINIC in Kreuzlingen, Switzerland. Dr. Josephine Tietje, born in Hamburg, acquired the International Cambridge A-Levels and studied biochemistry at Jacobs University, before taking up the study of dentistry at the University of Muenster. She achieved the best state examinations of her semester in 2013 and obtained her doctor’s degree soon later, researching endovascular surgery. Due to her enthusiasm for oral surgery, she chose to specialize in the field and has concluded the four-year specialization successfully. 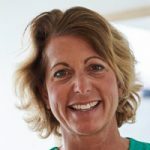 In the past years, she has treated patients in a renowned private practice, a large maxillofacial practice and the central oral and maxillofacial clinic in Bremen. Her strong interest in organic nutrition and holistic medicine has aroused her passion for biological dentistry. 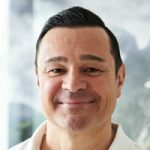 Paul Kilanowski practically grew up with biological dentistry, as his mother, Yvonne Kilanowski, has worked in this field for many years as a dentist and attended courses with Dr Volz some time ago. 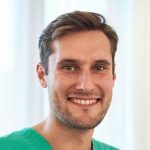 Paul Kilanowski completed his state exam in 2013 in Erlangen/Nuremberg and has already spent a number of years working at two practices specialising in biological dentistry. 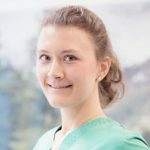 After completing her apprenticeship to become a medical assistant, Barbara Ott initially worked for Professor Yoshinori Suezawa, orthopaedics, and Dr Hans-Caspar Grossmann, dermatology, and then for Professor Ossi Köchli, gynaecology, at FMH/Zurich. She been working at Swiss Biohealth since 2016 and is responsible for infusions, taking and preparing blood samples for A-PRF, HRV measurement, theatre prepping and for post-operative care. 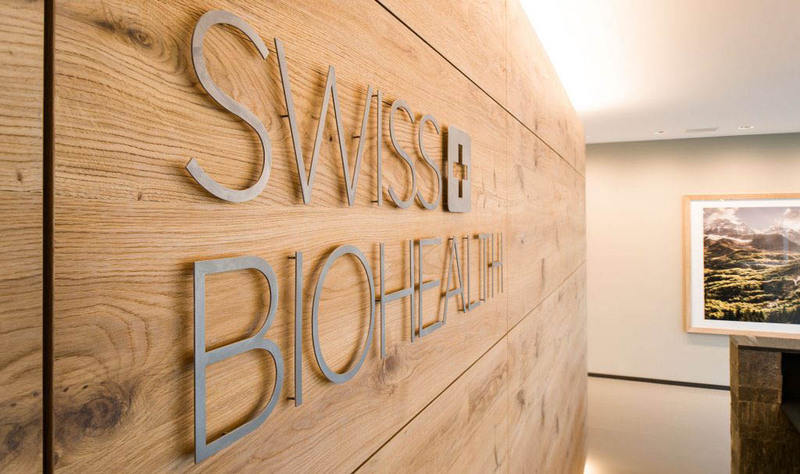 She is also in charge of the Swiss Biohealth dispensary. Camil Stilu is a qualified physiotherapist. After graduating, he completed numerous other qualifications, and is now a qualified manual therapist for OMT, a qualified chiropractor for HVLA, a qualified sports physiotherapist (German Olympic Sports Federation, DOSB), a qualified scar tissue therapist for BOEGER THERAPY®, a qualified lymph drainage therapist for CDT, a qualified osteopathic and sports osteopathic therapist, and a qualified craniosacral therapist. He focuses mainly on sacro-occipital therapy (SOT), migraine treatment, dietetics, Korean hand acupuncture and acupressure. 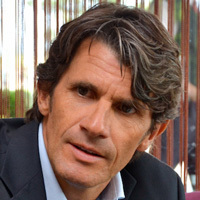 He runs his own practice and has collaborated with the Vein Clinic since 2009 and with the Swiss Biohealth Clinic since 2016, both in Kreuzlingen. We are committed to observing patient confidentiality and maintaining the utmost discretion. This is why the protection of personal data in all communication with patients is our highest priority.